A widely accepted definition of a fund of funds is an investment strategy that invests in a portfolio of other investment funds rather than investing directly in stocks, bonds, property or other securities. More simply, a fund of fund is any fund that pools capital and uses two or more sub managers to invest that capital. For this reason, a fund of funds is often referred to as a multi-manager investment. A fund of funds allows investors to achieve diversification and an appropriate asset allocation with investments in a variety of fund categories that are all wrapped up into one fund. Often fund of funds are created to invest into a portfolio of hedge funds. A hedge fund is considered an alternative investment class that can provide investors with access to a number of different strategies to earn an active return, also known as alpha. Hedge funds are also frequently referred to as absolute return funds and utilise investment strategies that are typically more complex than traditional managed funds. Hedge funds can include the use of derivatives, alternative investments and leverage both in domestic and international markets. Hedge funds are usually actively managed and investment managers have discretion over asset selection and allocation. Many hedge funds aim to deliver positive or less volatile returns, in both rising and falling markets. Hedge funds often have a specific benchmark such as a market index or interest rate they are trying to outperform, or they may focus on achieving a benchmark return with less volatility. Because hedge funds typically have low correlations with traditional asset classes, hedge funds can be beneficial to diversify a portfolio. Investor’s capital is pooled into a fund (also known as a managed investment scheme if domiciled in Australia). In 2013, ASIC release Regulatory Guide 240 aimed at improving disclosure of hedge funds for retail investors. A fund of hedge funds is a fund that invests into other hedge funds. Generally a fund of hedge funds provides investors with access to underlying funds which they may not be able to access.  Members of the One Investment Group act as responsible entity, trustee, custodian, administrator and registrar for numerous hedge funds and fund of hedge funds. For further information on selected hedge funds that members of the One Investment Group act as trustee/responsible entity for, please click on the investors tab at the top of the page or hover your mouse over the “Investors” tab until the dropdown menu appears then hover your mouse over the “Hedge Funds” option. Should you be considering establishing a fund of funds and are contemplating appointing an external trustee, responsible entity or custodian, please contact us to discuss further.